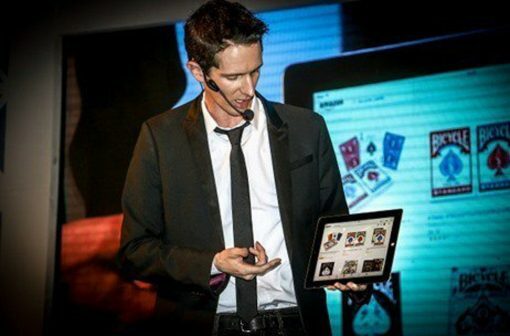 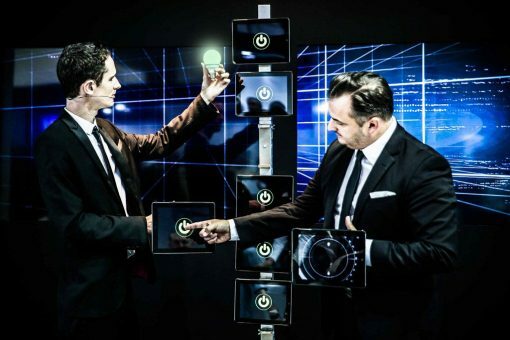 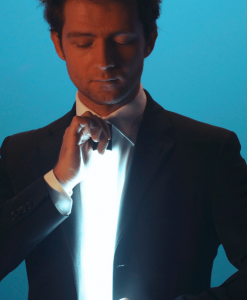 This world class Tech Magician has created his own style of technology magic tricks. 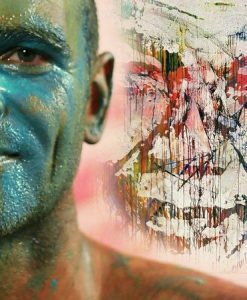 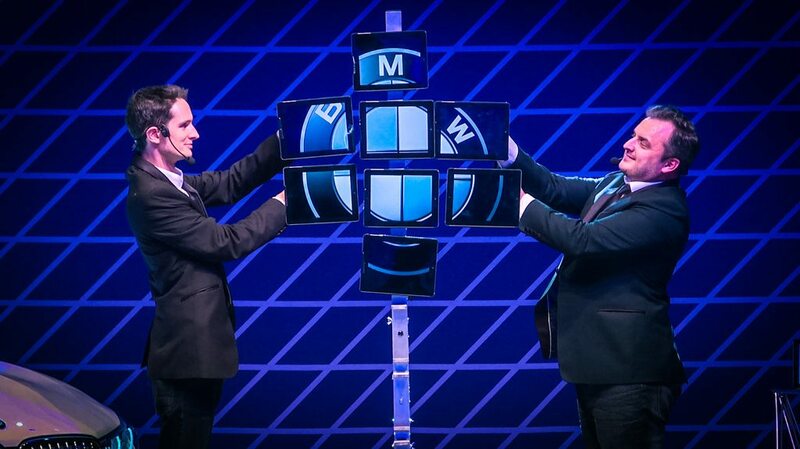 Our talented Tech Magician uses the latest technology and creates stunning magical effects. 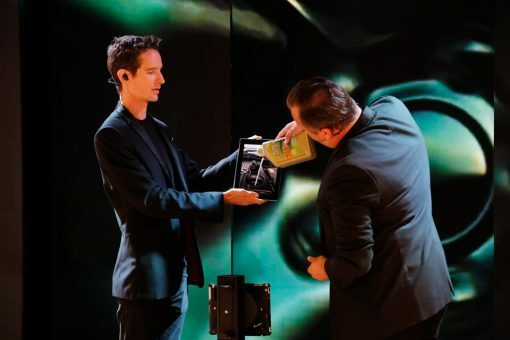 All of the tech magic is developed by the Tech Magician and is completely original so you wouldn’t have seen a show like this before. 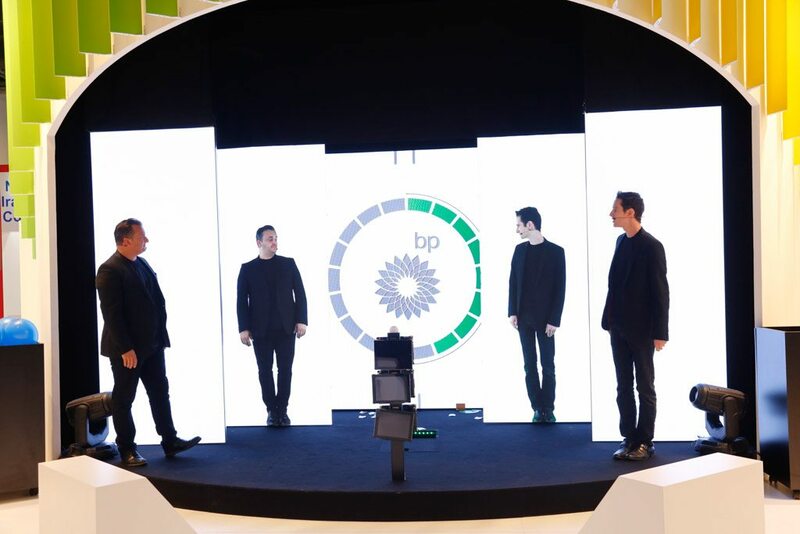 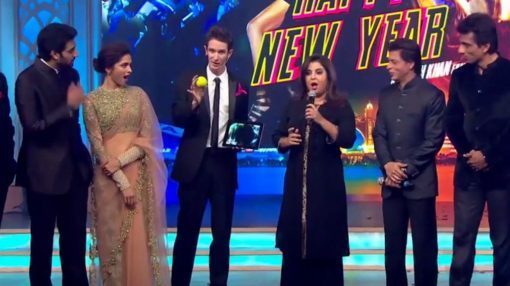 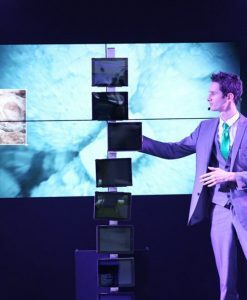 The show is based on social media, Google and online stores, it includes multiple iPads, virtual reality, augmented reality animation and even drones! 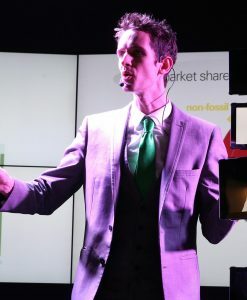 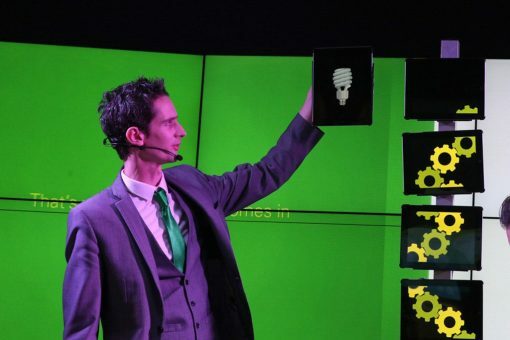 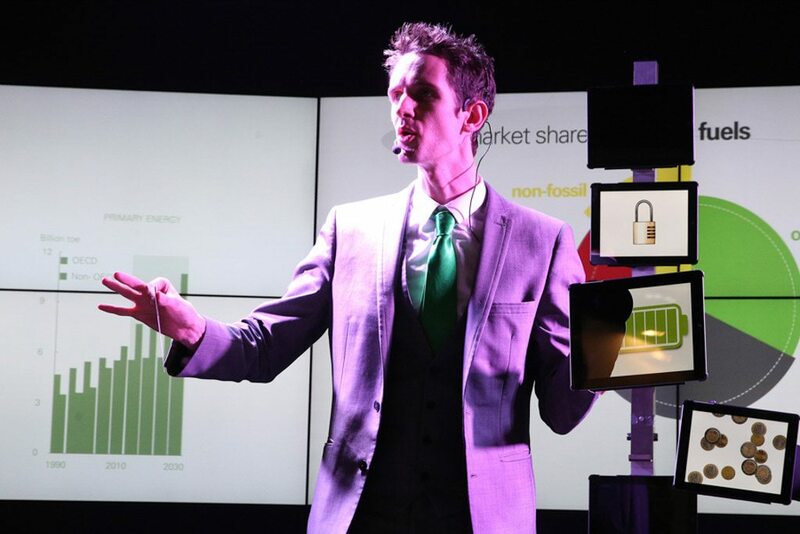 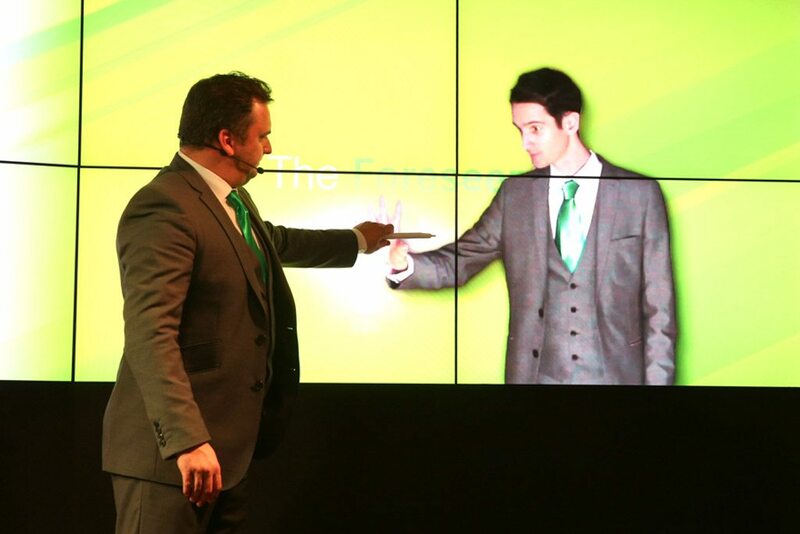 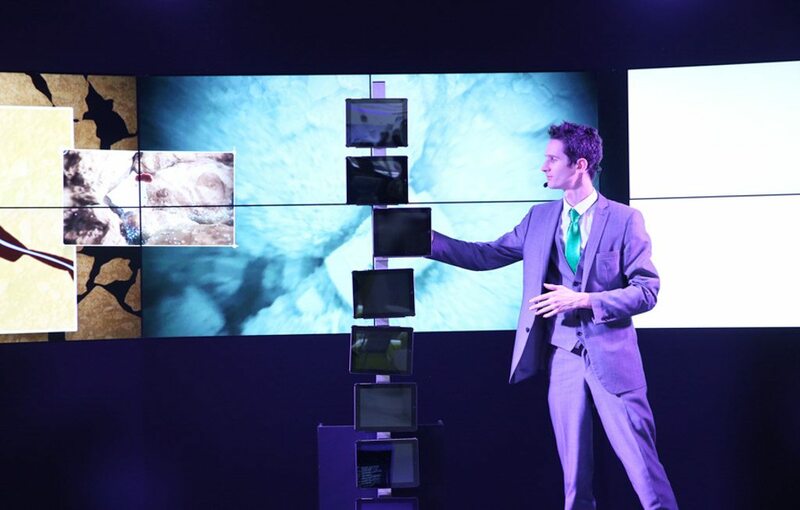 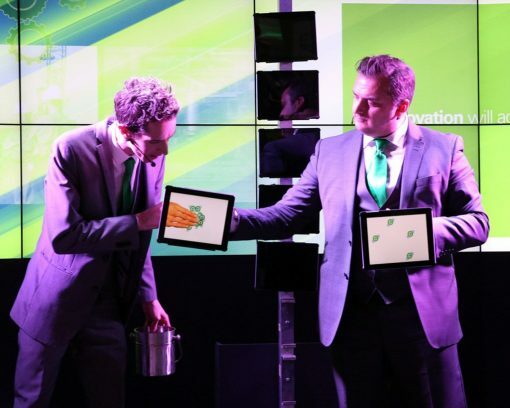 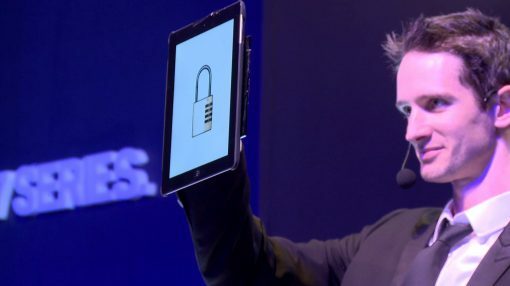 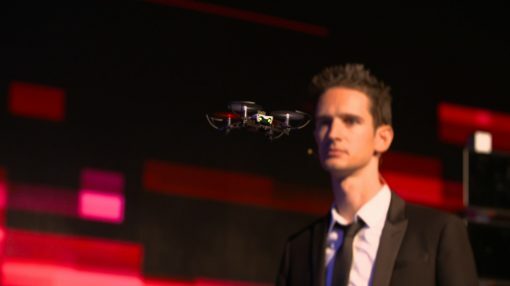 If you are looking for a key-note Tech Magic presentation at your conference, a Gala Dinner technology magic themed entertainment show or even a bespoke show created for your trade show to gain footfall to your stand then this Tech Magician is the perfect entertainment choice!